This product has been replaced by part XS880 which has better performance and stability. Notice: As most low-cost USB to RS232 adapters this adapter is not recommended for use with Windows 7 and Vista and it will not work with Windows 8. 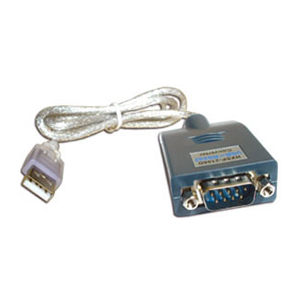 Check our Windows 7 / 8 compatible USB to RS232 adapter. Also please see why some adapters are not compatible with Windows 7 and Windows 8. This USB to RS232 adapter is a good all-round standard adapter for older operating systems, which is ideal for mobile applications and devices. It is utilizing the popular basic PL2303 chip from Prolific which makes it easy to add a serial port to your legacy desktop or laptop, for general office, commercial and industrial use. Serial outputs are automatically configured as additional COM ports with Windows 98, ME, 2000, XP and some older versions of Linux and Mac. This low-cost adapter is NOT recommended for Windows 7 and Windows 8. This standard USB to RS232 adapter is compatible with most GPS and PDA devices (Garmin, Mallagan, Palm), modems, printers, scanners, digital cameras and office equipment. USB to RS232 adapter Plug and Play allows easy installation and requires no IRQ, DMA, or I/O port resources which means more devices can be attached to your system without the hassles of device and resource conflicts. 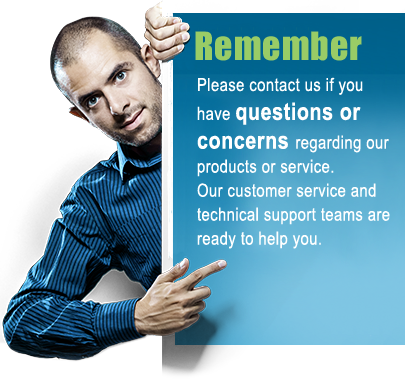 Drivers are compatible with Windows 98Se, ME, 2000, XP, Server 2003 and older versions of Mac and Linux but has only limited compatibility with Windows 7 and Vista. It is not compatible with Windows 8, (check instead our Windows 8 / Windows 7 compatible USB to RS232 adapter). For successful data communication when you use a USB to RS232 adapter you must make sure to install the drivers properly. This is probably the most important step in making the serial adapter work without problems. Installing the drivers for most USB to RS232 converters is easy if you carefully follow the installation instructions. Usually you simply need to plug in the adapter and then point the Windows Hardware installer to the folder containing the drivers. The drivers can be downloaded and saved locally on your computer. Once the Windows hardware installer have finished the driver installation the USB to RS232 adapter will usually be ready to use, however some drivers require you to reboot your computer first. Check in Windows Device Manager if the virtual COM port has been created and is working properly. We have many models of converters and adapters, check our large selection of USB to serial adapter products to make sure to find the right one for your project.